Posted On September 15, 2016 by Team iCynosure. Who wants to kick-start their day with something that is healthy and pure? I believe everyone. Trust me starting your day on that note is extremely easy with juices. I absolutely love to start my day with fresh, luscious, homemade fruit and vegetable juices. But I’ve seen my mother go through the terrible process of preparing juices each morning using the conventional juicer-mixer-grinder combo product. Who I had practically stopped drinking juices for the fact that it was a time-consuming, hectic process for my mom each day. 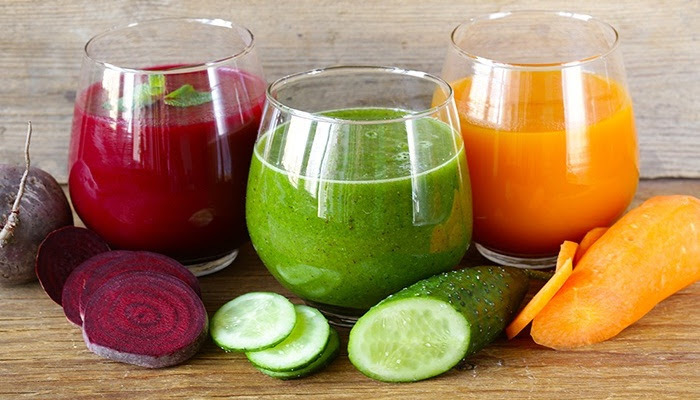 Not only that but also as juices extracted by using high-speed heat generating products break down the nutrients and fibres of fruits and vegetables making the juice unhealthy to a certain extent. But I love juice and to give it up just doesn’t make any sense. 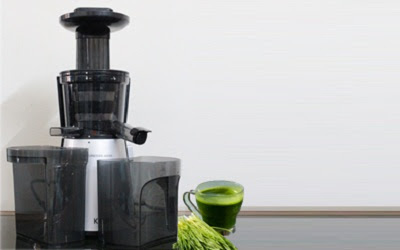 That’s when I looked up about newer technology based juicers available in the market and came across the Cold Pressed Juicing method. One of the leading manufacturers in Cold Pressed Juicers, the Kent technology allows for extraction by crushing and pressing fruits and vegetables on a low PRM, that retains more nutrients and fibre while extracting more juice ensuring we #GetMoreJuice within a few minutes. When the brand sent me the Kent Cold Pressed Juicer and I started using it, my mornings actually became healthy and delicious. You can find details of the product on the Kent India website. I simply tossed in the fruit/vegetable into the #KentColdPressedJuicer and voila the juices were ready in a jiffy. For the beetroot juice, I added a carrot and some salt to taste. The detox juice was a healthy mix of cucumber, mint and lemon juice. For Princess I mixed a healthy dose of carrots, cherry tomatoes and a pinch of saffron. What we loved about our fresh, cold-pressed juices is that they were tastier and nutritious. As I chose a pulpier blade on the juicer, the juice was thicker and fibrous. 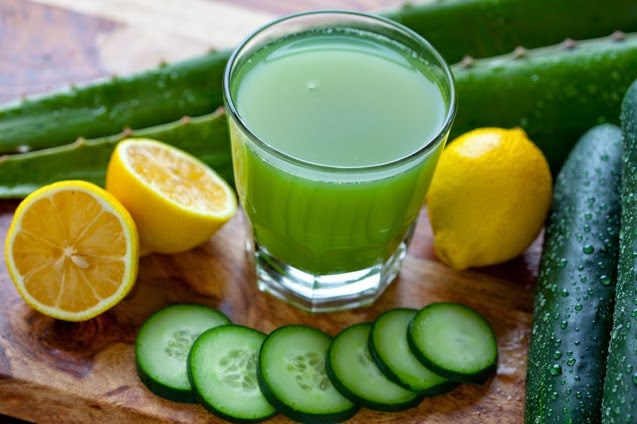 I believe we as the juice pressed is so naturally fresh and nutritious, the vitamins and proteins are more easily absorbed into the bloodstream, making one feel instantly recharged and rejuvenated. As a person who rarely ventures into the kitchen, especially in the mornings; I started to experiment with juices. With hardly any time consumed to peel and cut the fruits and vegetables the process of cold pressing made it so much easier and user-friendly. The ease with which the product is assembled, used and cleaned makes the efforts worthwhile. Also, I am more than happy that I can freely offer my little one various alternatives to the same standard breakfast of milk and toast while being rest assured about quality. I love the fact that each day I can experiment with mixing fruits and vegetables and satisfying our taste buds without blowing our diet or compromising on health. Have you tried cold pressed juices?